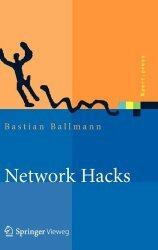 This book explains how to see one’s own network through the eyes of an attacker, to understand their techniques and effectively protect against them. Through Python code samples the reader learns to code tools on subjects such as password sniffing, ARP poisoning, DNS spoofing, SQL injection, Google harvesting and Wifi hacking. Furthermore the reader will be introduced to defense methods such as intrusion detection and prevention systems and log file analysis by diving into code. 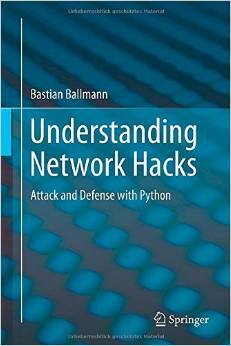 The first book I published is about network attacks and defence in Python. 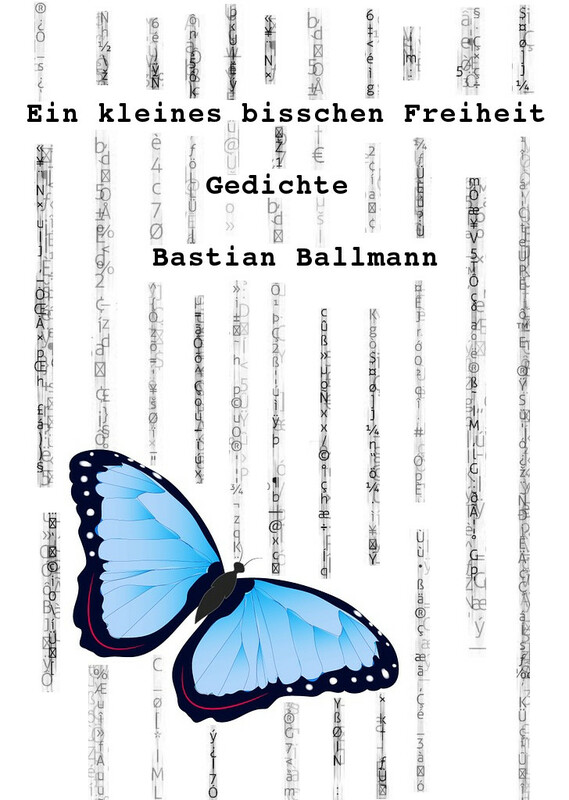 This is the German version of the book.